Silicone ink custom color matching | Boston Industrial Solutions, Inc.
Boston Industrial Solutions, Inc. offers precise and prompt color match services to all customers. We have a 24-hour turn around for all ink color matching after receipt of your color number or imprinted product. After receipt of the color number or imprinted part, we work closely with the customer to match the color. In addition, we get deeply engaged with our customer color match needs. We strive to help our customer deliver solid color prints to their customers. To achieve this, we use our color matching system. 1. For imprinted products, we provide several ink samples for customer verification. 2. Maintain consistency, viscosity and opacity to customer’s needs. 3. Matches are also available for both SE Silicone ink and the Dual cure™ (DC) Silicone ink line. We keep the formulas on files for any future needs. 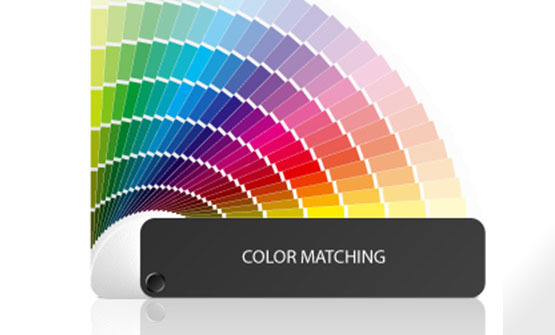 In addition, we get deeply engaged with our customer color matching needs. We strive to help our customer deliver solid color prints to their customers. To achieve this, we use our color matching system. 3. Matches are also available for our Dual cure™ (DC) Silicone ink line. Find everything you need to print on silicone rubber in one location. From silicone ink, to solvent, to mixing sticks. We’ve have what you need right here.